The move, part of the firm’s new initiative on intellectual property (IP), is expected to reduce concerns of tech giants like Microsoft using knowledge of their customers’ market to compete with them. 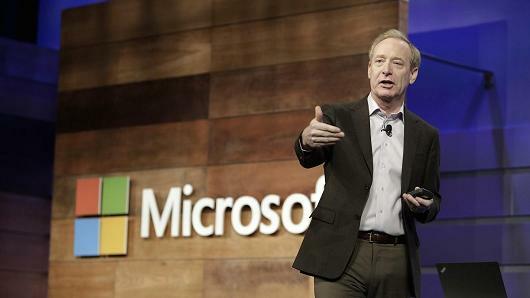 “As collaboration like this between tech companies and their customers increases, so will the questions regarding who owns the patents and resulting intellectual property,” Brad Smith, Microsoft’s president, said in a blog post Thursday. The tech industry has been blighted by legal disputes over patents and copyrights. Microsoft’s new policy on sharing IPs gives partner firms more clarity on patent and design rights ownership.